This is perfectly constructed cigar produced by the Oliveros Cigars. The weight of the cigar is perfect in hand and has a smooth draw. 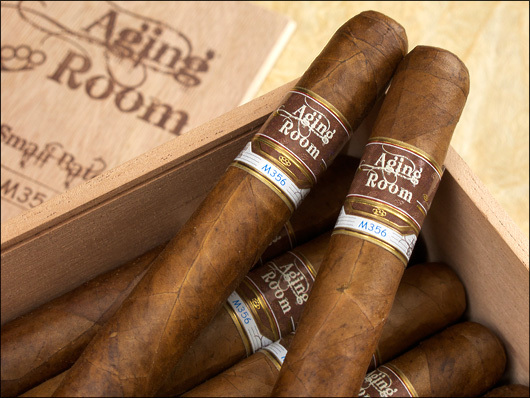 This cigar has a cult following due to the limited number of boxes produced at a time, hence the name Small Batch. You will find that is does not have earthy or expresso tones but rather aromatic flavors of wood.